As is well known, from the first half of the fifteenth century, the bilateral relations between Italy and Spain reached their climax with the conquest of the kingdom of Naples (1420). It is after this event in particular that many Spaniards imitate Italian speech, introducing many Italianisms, both lexical and morpho-syntactic. 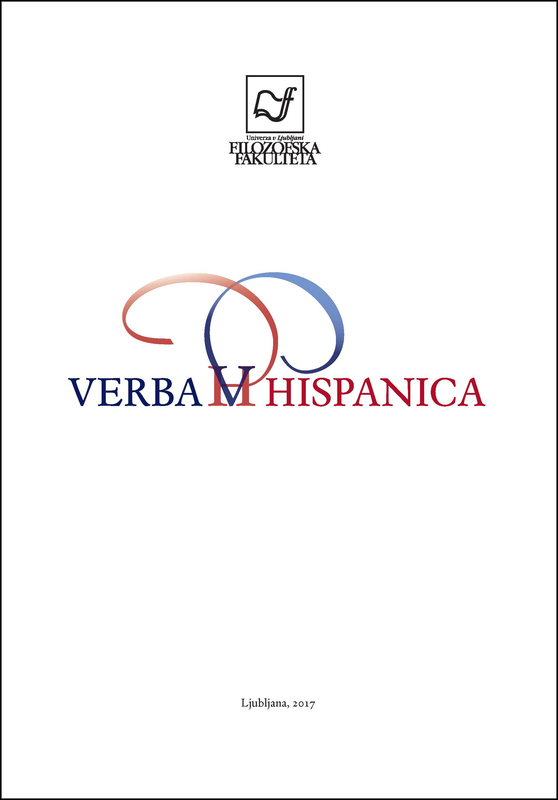 It may be assumed that the high prestige of Italian at that time also contributed to the adoption of Italian polite linguistic customs in Spanish, among which we find forms of address. The aim of the present paper is to analyse the interference of Italian in Renaissance and Golden Spanish in forms of address. Using the Corpus Diacrónico del Español (CORDE) we have sought to identify those formulas which shows either the direct or indirect influence of Italian.